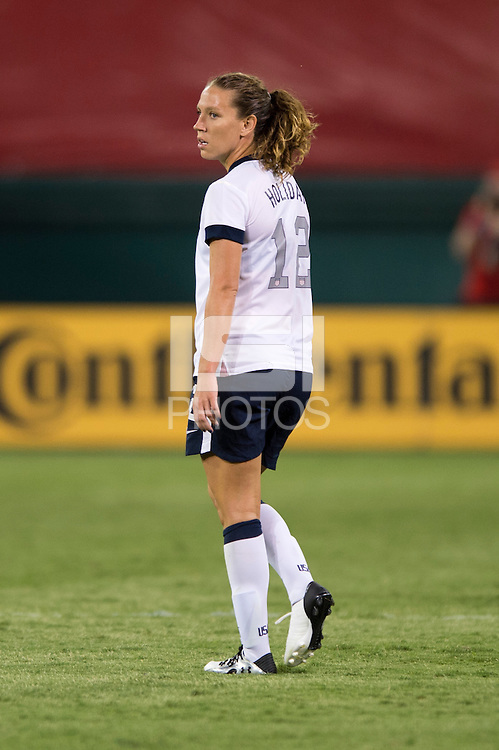 Lauren Holiday. The USWNT defeated Mexico, 7-0, during an international friendly at RFK Stadium in Washington, DC. The USWNT defeated Mexico, 7-0.